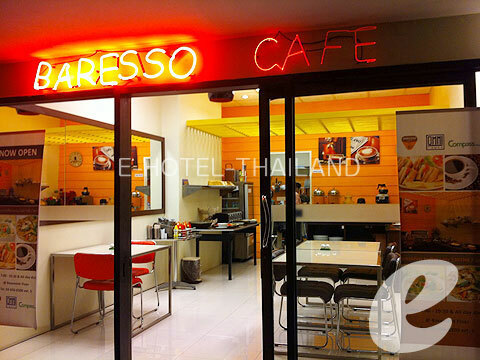 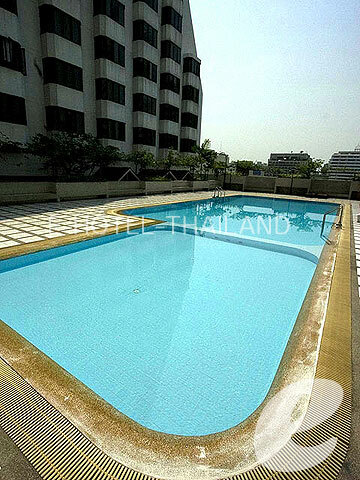 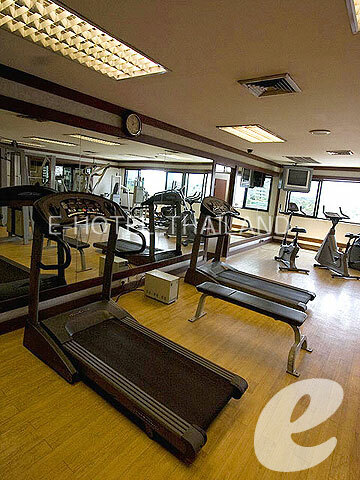 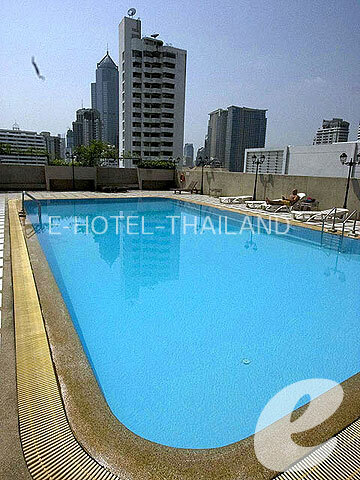 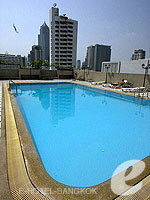 Well-established Serviced Apartment on Sukhumvit Road. 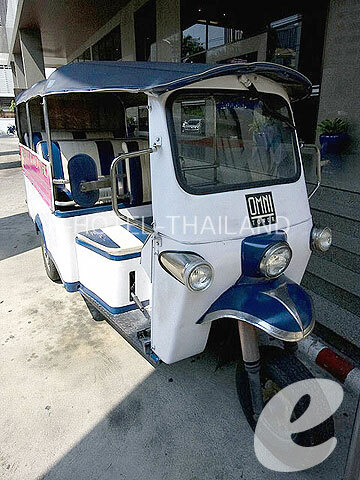 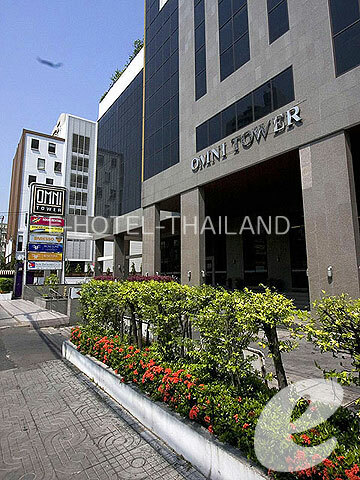 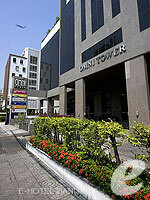 Omni Tower is located at down town in Bangkok, close to BTS Nana station. 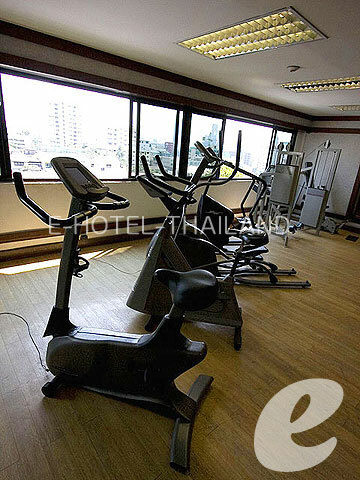 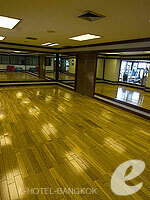 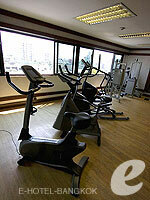 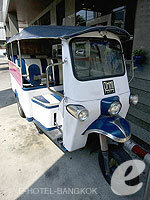 Ideal for active travelers those who enjoy shopping, eating, entertainment and night life. 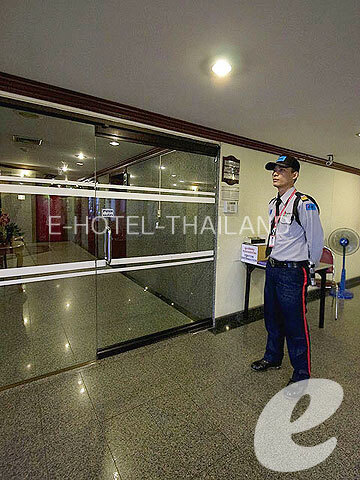 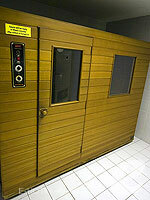 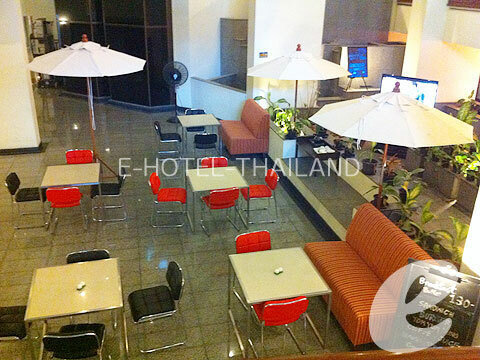 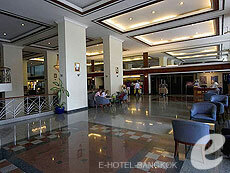 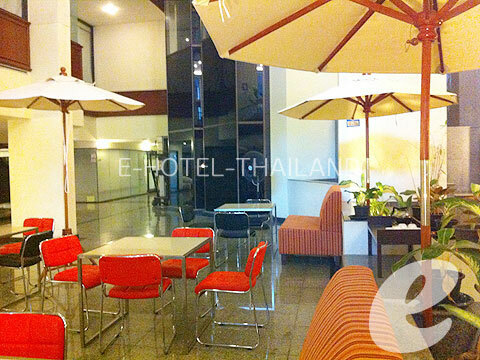 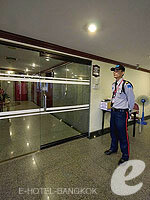 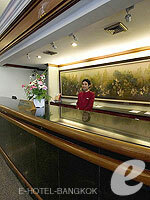 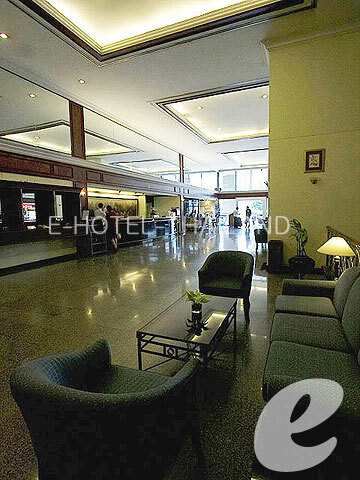 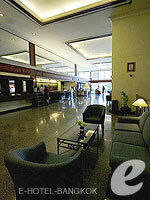 Also suites for corporate travelers as Stock Exchange, Queen Sirikit Convention Center and Embassies all nearby. 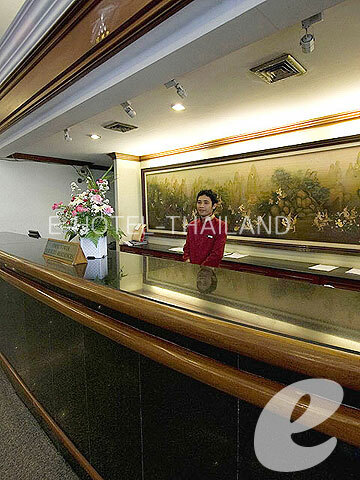 These specious and impeccably designed rooms are perfectly self-contained residences, fully equipped with all the comforts of home. 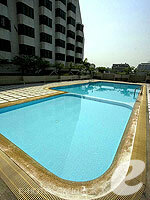 Swimming Pool : One outdoor swimming pool with kid’s area.